RW Simon are one of Europe's leading suppliers of domestic air management systems. 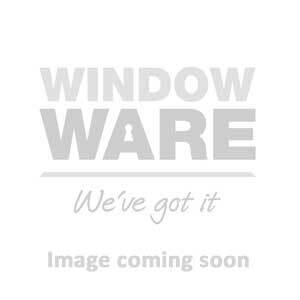 As UK stockists, Window Ware are proud to stock a wide range of RW Simon trickle vents, including framevents, acoustic vents, TTF slimline, as well as their ever popular vent-a-matic circular window vent. As ventilation specialists, we are also proud to supply the range of Duco louvres which are made to order.